According to the National Institute on Media and the Family, video games can have a number of negative effects, including increases in violent behavior, desensitization to violence, social isolation and decreases in physical activity. Although not all games lead to these negative effects, many games can affect players in at least one of these ways, and spending excessive time playing video games is never a healthy practice. Education.com notes that some studies suggest that as few as 20 minutes spent playing violent video games can cause individuals to become less psychologically sensitive to acts of violence. Players of violent video games may demonstrate a lessened reaction to acts of real-world violence, which may lower their motivation to intervene and help stop actual violence. They may also experience reduced inhibitions for behaving violently themselves. Playing video games may also lead to social isolation, since many games are played alone. Individuals who develop a dependence on gaming may be less inclined to engage in healthy socialization in the real world. Additionally, gaming can cause many physical problems. Staring at the game screen for hours on end can cause vision problems. 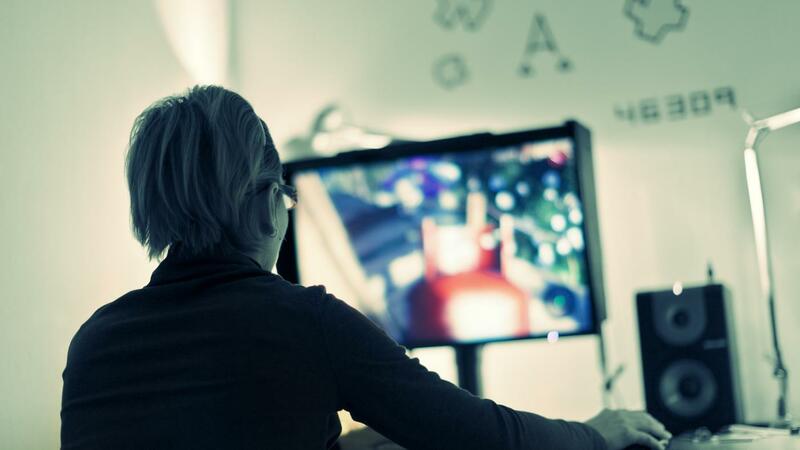 The sedentary nature of video games can lead to problems such as obesity. Sitting in place for extended periods of time can also lead to physical problems such as carpal tunnel syndrome. What Are Some Cool Motorcycle Games?